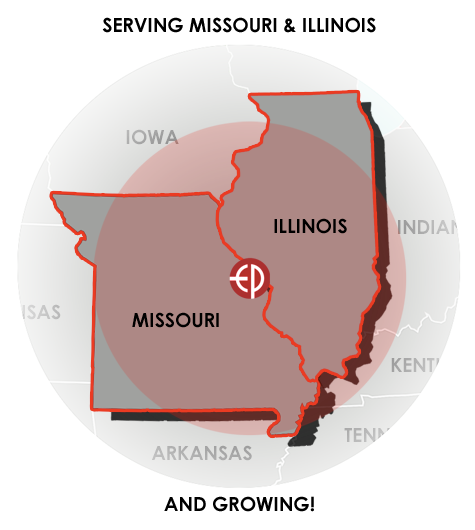 Elite Properties is based in St. Louis and services most of Missouri and the central / southern regions of Illionois. 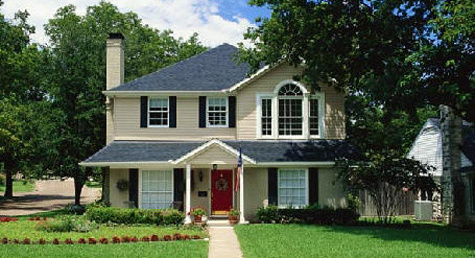 Below is a list of all zip codes in our service area. Please call us for additional areas that may not be listed, or if you are interested in starting a new service area with us.